An exciting and fast moving effort is under way to create “Autism Friendly” spaces so that children and adults with autism can feel more supported and families can better enjoy visits to the theater, restaurants, and even just going out for ice cream. More businesses are tuning in to ways that they can provide welcoming spaces for individuals with autism: doctors offices, airports, grocery stores, and clothing stores are all finding ways to accommodate sensory needs and provide emotional support for all of their customers. 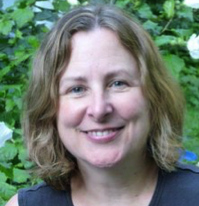 The idea of “Autism Friendly” started when we began thinking differently about disabilities. Rather than focusing solely on how to change an individual to better fit into the environment, we started thinking about how the environment might change to better accommodate individual needs. Being different is not a cause for social exclusion. People with ASD can thrive in a society that welcomes diversity. For individuals with physical limitations we think nothing today of the curb cuts that provide access for people in wheelchairs and babies in strollers. In a few years, we hope it will become commonplace to have welcoming environments for people with autism. These changes will involve changing physical spaces, but also changing attitudes and mindsets to support behaviors that appear different from the norm. Accommodating sensory, communication, and social needs of individuals with ASD. Having staff trained to be aware of different needs and offer assistance and support. Reducing the amount of sensory stimuli so that individuals with autism can tolerate being in a space. Responding to feedback and suggestions from the autism community. 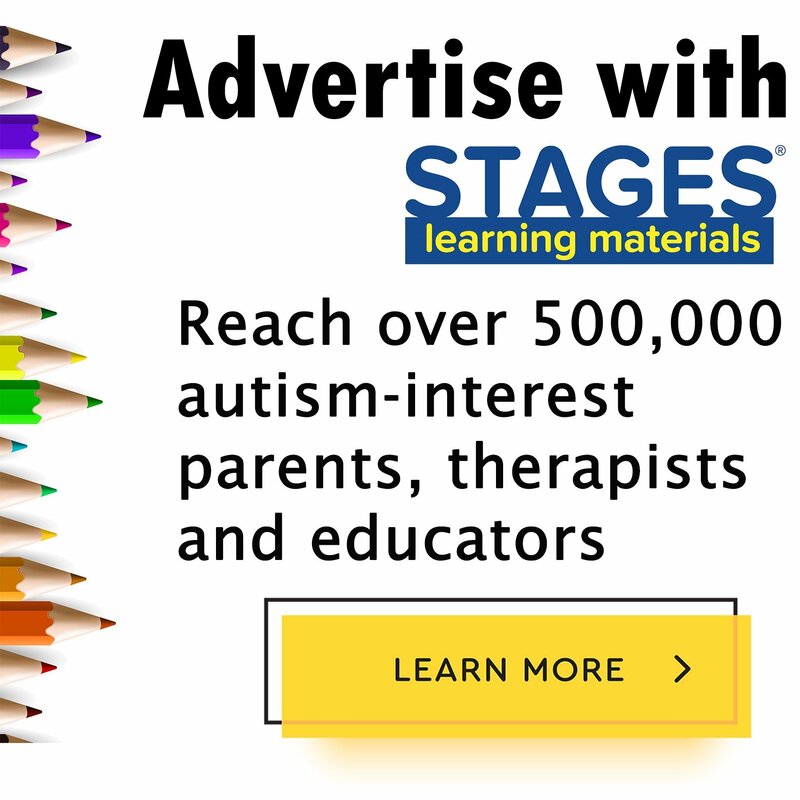 Sign up for the Autism Village app. This app was created by a dad whose son has autism. He designed the app to be like a Yelp or TripAdvisor for autism friendly spaces. The app lets you find autism friendly spaces in your community or when you are traveling, and asks you to review places as well. On the app parents rate playgrounds, pizza shops, movie theaters, restaurants, and doctor and dentist offices that are autism friendly. Custom Education Foundation is transforming Six Flags Great Adventure into a sensory-friendly environment where individuals on the autism spectrum, their educators, friends, and families can enjoy the day together. Jet Blue’s Wings for Autism program lets families who have children with autism come to the airport and practice the whole process of flying from check-in to boarding the airplane. Wyndham Worldwide hotels provide an autism friendly toolbox for families when they arrive, and their hotel chain is beginning to provide staff training to help respond to customers with different needs. The Royal Caribbean Cruise Line was the first cruise line to provide staff training and autism friendly activities and support such as expedited check-in, boarding, and autism friendly movies. AMC theaters, working with the Autism Society of America, now provide sensory friendly movie showings. A number of organizations and consultants have sprung up to help businesses learn to become autism friendly. org provides staff training and industry specific seminars to help businesses become autism friendly. TheTheatre Development Fund helps make theatre accessible to children and adults with autism. Their Autism Theater Initiative (ATI) provides autism friendly performances of Broadway shows and has been wildly successful since their first friendly screening of the Lion King. Their initiative has paved the way for theaters in local towns and cities to begin offering autism friendly performances, and the ATI now consults with theaters across the country and shares their expetise. Help educate businesses and services in your community by sharing information about developing autism friendly spaces. For example, you can share “How to Implement an Autism Friendly Emergency Department” with your local hospital. Start by sharing this post, 5 Ways We Can Make the World More Autism Friendly with people you know. Many people have no idea what being “autism friendly” means. By spreading the word you can help business owners and others become more aware and more willing to modify their environments to help welcome all their potential customers. Visiting autism friendly places will help make going out easier for families with children with autism, but there are also ways you can ensure the best possible outcome for these visits. Call ahead to the venue you plan to visit and ask what accommodations they have available for people with disabilities. You can discuss possible ways the space might be used to accommodate your child, such as asking where a quiet space is located so that you can take your child there if they feel overwhelmed. Prepare a “tool box” such as a small backpack filled toys or other items that will help your child stay calm. Consider bringing noise canceling headphones or sunglasses if your child is sensitive to sounds or bright lights. Have a few favorite snacks available. Visit a location’s website with your child to help them prepare. You can go over your plans for the day and look at pictures of where you are going. If you would like to go to a concert or theater performance, look for recordings to play for your child to show them what it will be like and to note their reactions. Model and practice the best way to ask for a break in case your child feels too overwhelmed. If your child is non-verbal, you can utilize visual tools to communicate this such as colored cards. Use sequencing cards that will help your child understand what visiting a venue will be like. Photographic images work the best because they you’re your child a realistic sense of what will happen and what the venue will look like. As you show your child the visual sequencing cards walk them through the order in which events will happen: “First we will take a bus, etc. We need your help! Please share YOUR ideas. 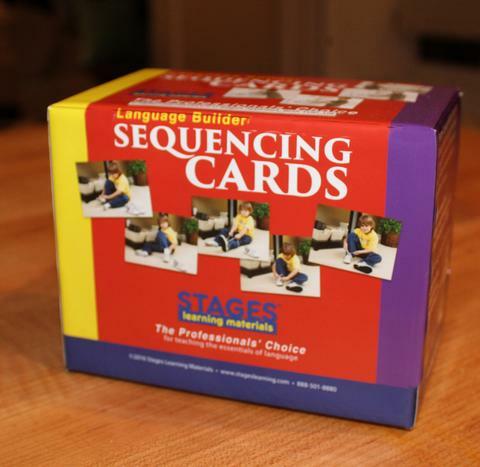 Tell us what sequencing cards you would like to see added to our collection. Where are you going to visit next? For more on the work of Simon Baron Cohen, Director of the Autism Research Centre at Cambridge University see the recent Cultivating Diversity article in The Lancet. Organizations like Autism Friendly spaces and smaller programs like Brainsong are wonderful for families, but such services might not be available in your area. Try Googling your state or a nearby city combined with the words “Autism Friendly” for venues in your area. Read and share the following article about how to create theater performances that are autism friendly in the Scottish Journal of Performance. For further information about the App for autism friendly spaces see: Like Yelp, but for Autism-Friendly Businesses an article in the Atlantic about founder Topher Wurts and his son Kirby.